Eating right -that should be your mantra if you want to lose weight and maintain it. Sometimes we just stop eating some foods thinking they are harmful for us. But the truth is that we should eat everything in moderation, and not avoid certain foods unless of course, the doctor tells us to. Make sure your dining room does not have a TV, because this leads to mindless eat ing which can trigger weight gain easily . When you sit down at a table and eat slowly , as you exchange conversation with your family -eating automatically becomes mindful and healthy. Random grabbing of food while busy with other work makes you feel you didn’t eat enough, thereby leading to ove re at i n g during meals. Having an egg or two for breakfast is one of the wis est things you could do if you wanted to control your weight. Artificially flavoured, processed and pre sweetened breakfast cereals could give you a lot of unwanted kilos. 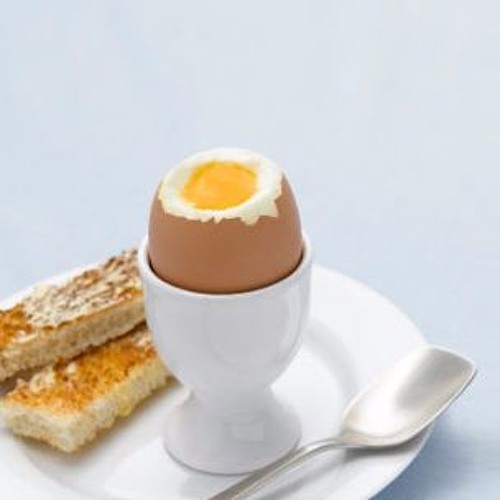 Eggs give us the protein and vitamins our body needs and helps us stay full for longer. Increasing your oily fish consumption is important. They are a storehouse of a lot of essential nutrients and omega 3s. It has been found that it is good for your heart, skin and also great for weight loss. Having red meat every other day may not be good but once in a while (two-three times a month) in moderate amounts, it is okay. Nutritionists have found that meat has essential protein and it also makes you feel full for longer. Snacking in between meals, nibbling on something or the other leads to unmindful eating. You end up eating far more calories than you actually require. Stick to your basic timely meals that are balanced with portions of proteins, carbs and vegetables. Expensive juices, fizzy drinks, and smoothies that are not home-made, can prove to be expensive, and not just monetarily . It has been found that these sugary drinks are the reason for your flabby tummy . Have water when you are thirsty. You could also sip on antioxidant-rich green teas. Staying hydrated throughout the day keeps your system in perfect condition.